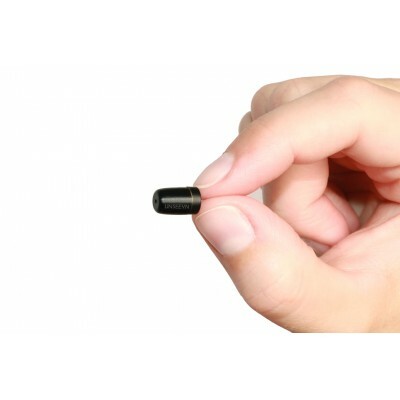 Active Earpiece is able to provide the best possible Sound Quality & Volume while you are communicating with your partner, it is comparable to wearing a pair of headphones, but it is very small and invisible. It can therefore be used in very loud environments and in any kind of situation without affecting clarity of communication. The Active Earpiece can be used and is compatible with all of our products: Invisible HD Camera, BT-SET, SX-SET & MP3 SOLO SET. 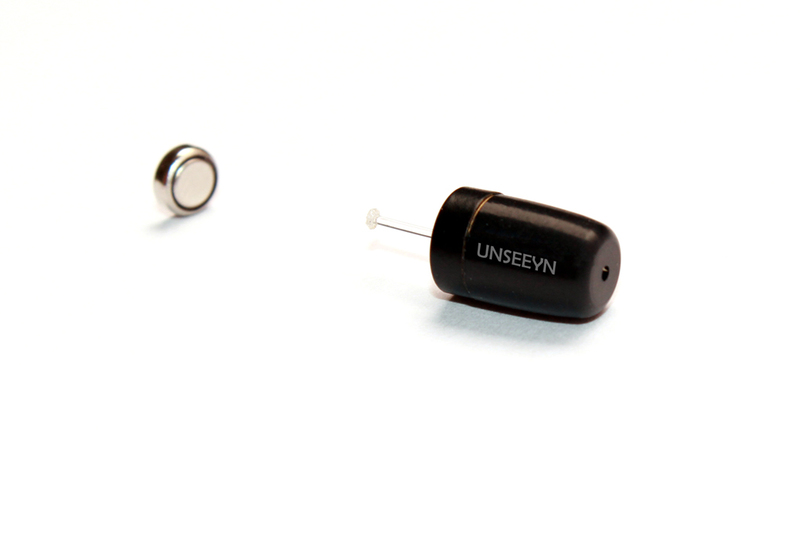 The Earpiece uses a small coin battery for power which can easily be replaced at any time. It lasts approximately 4-to-8 hours before the battery needs to be replaced, depending on its use. Notice: These earpieces are an accessory to our different models, and the package only includes earpiece without the module neckloop, microphone. These have to be ordered separately.